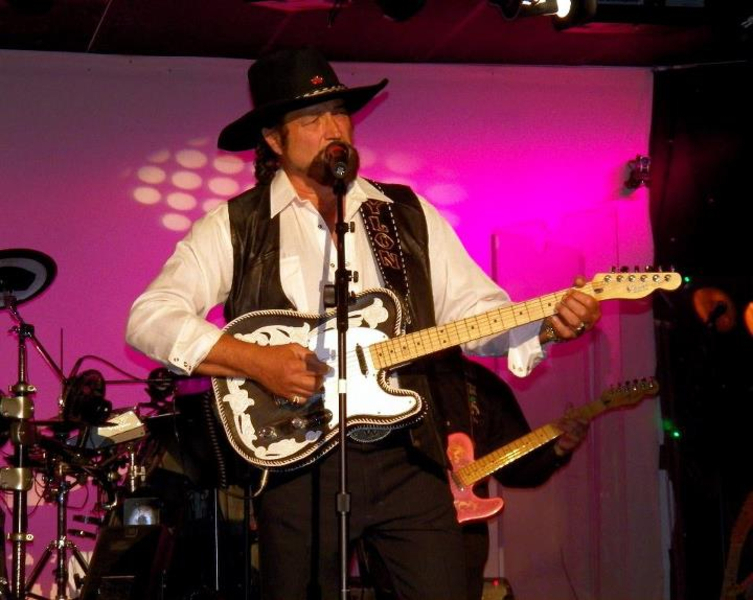 Vocalist, Rhythm Guitar, Lead Guitar, Bass Guitar, Drums, Keyboard, Background Singer, Harmonica, Fiddle, Dobro, Steel guitar. 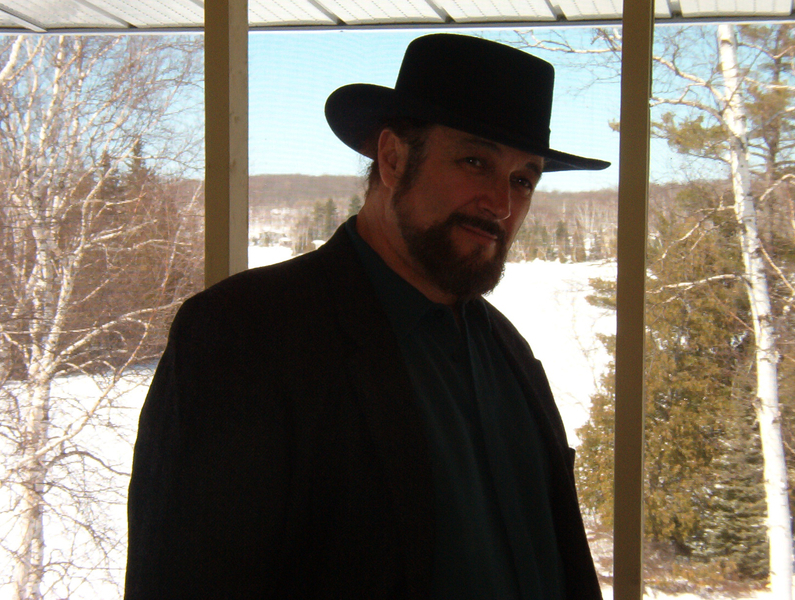 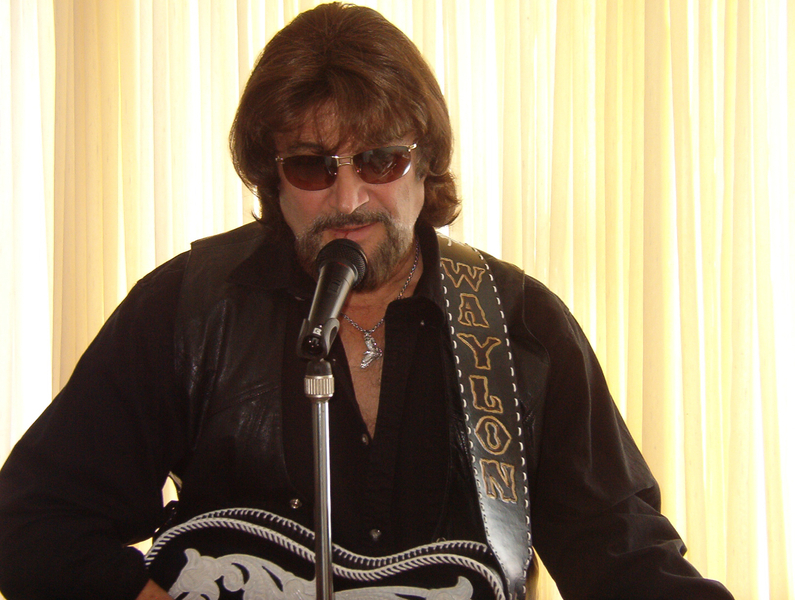 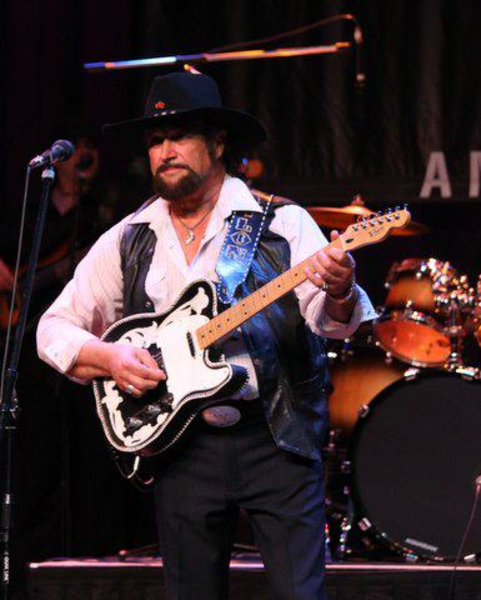 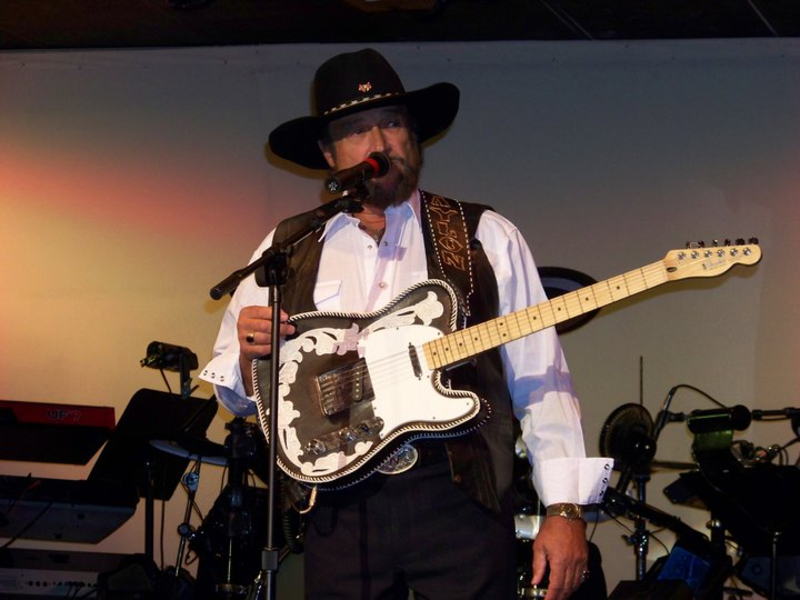 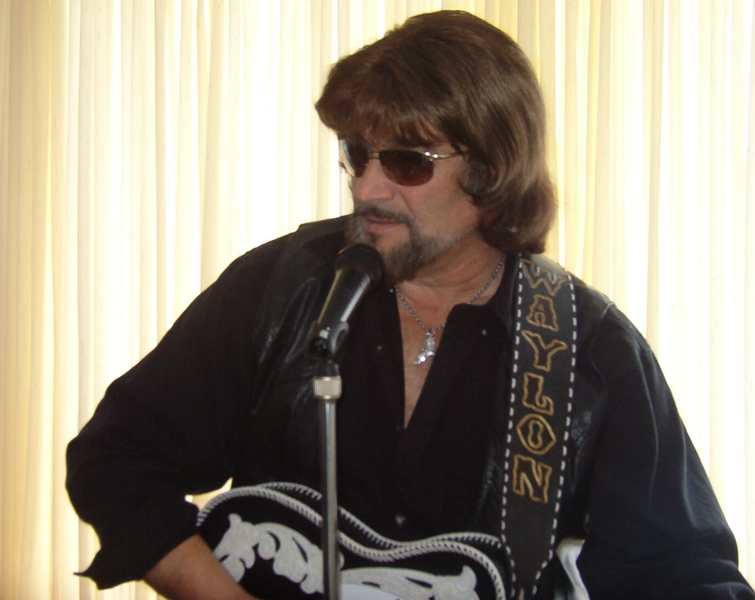 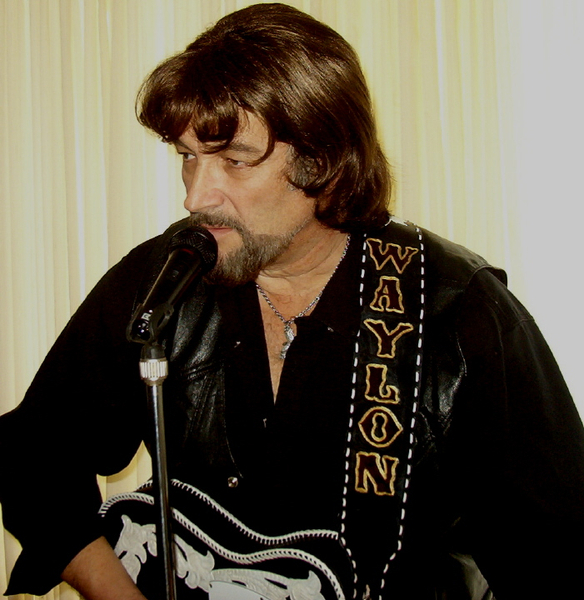 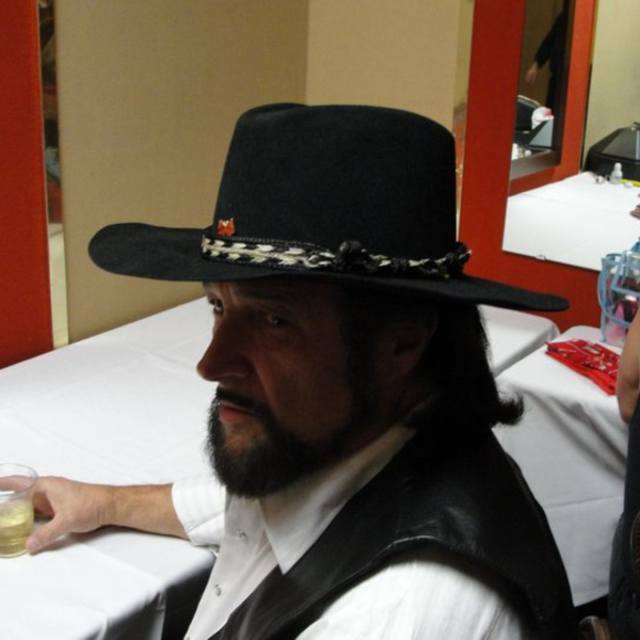 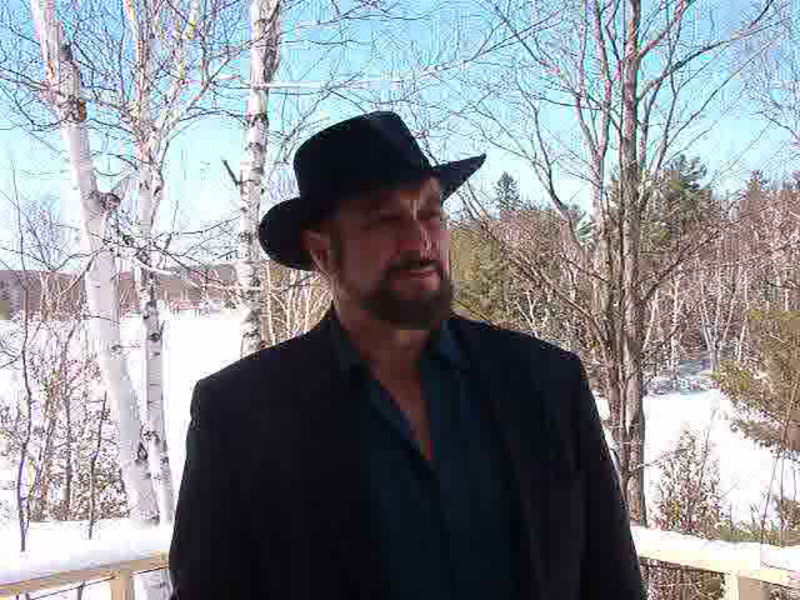 I am a country vocalist/Waylon tribute artist.I am looking for band members to perform within a 200 mile radius of Apsley-Peterborough-mostly theatre and festivals.The show will include mostly classic country tunes with a half hour to 45 minutes tribute artist break.Shows will be 90 minute straight time or two separate one hour shows with a 20 minute break between.I am looking for-strong lead guitar familiar with Waylon's music and the outlaw genre,as well as the classics, a drummer of the same, bass player with excellent backup vocals(harmony) and similar keyboardist and possible steel.Please check out my site at www.waylon-country-tribute.com . 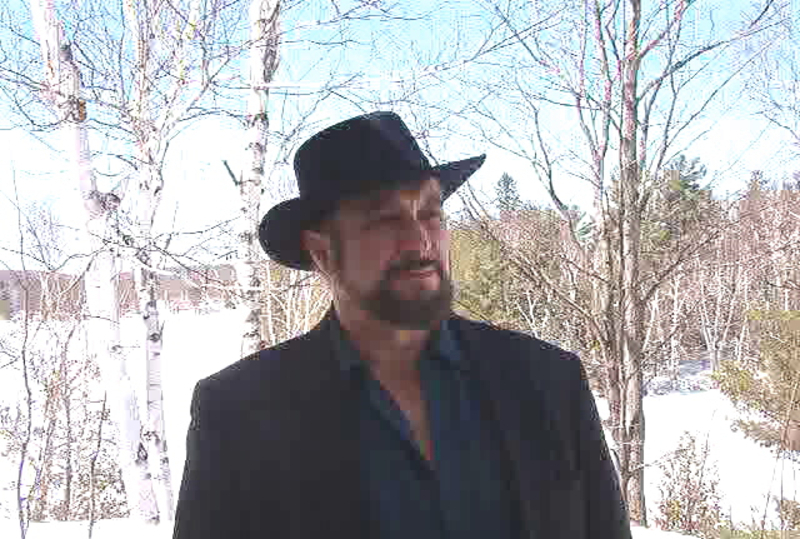 I will also consider a band already formed and tight to fill the requirement. 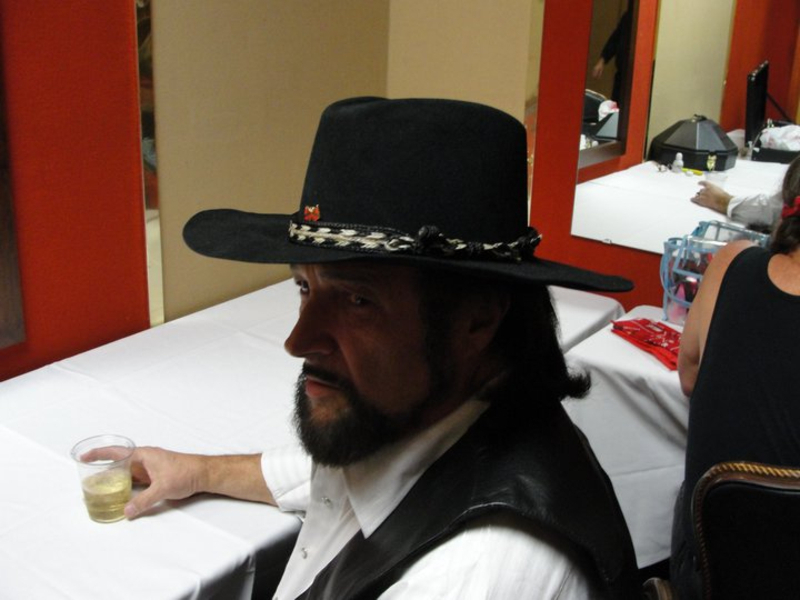 Hank Williams, Waylon Jennings,Ray Price etc.